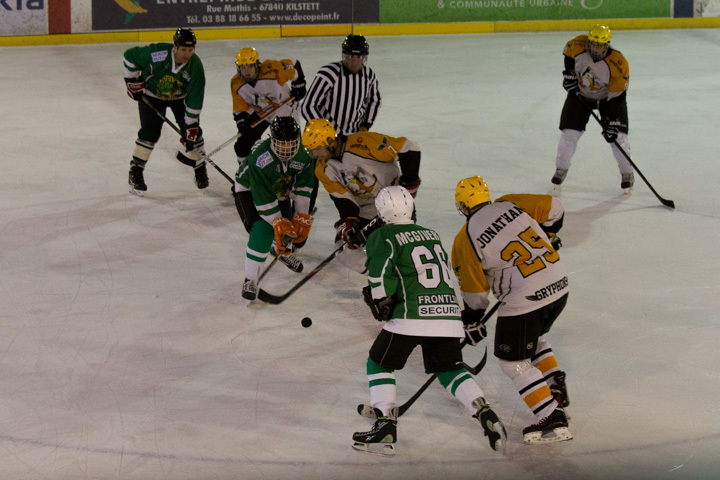 The Celtic Clovers will take on the Strasbourg Gryphons in a friendly full stop clock game, closely followed by a small bit of socialising……. Keep returning and checking out our Facebook Page for Live Updates!! Go Clovers!